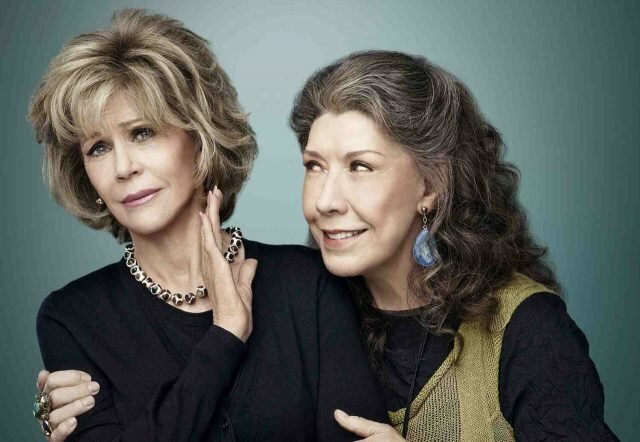 Following Grace and Frankie’s renewal earlier this year, Netflix has officially revealed the premiere date for their critically-acclaimed comedy series’ upcoming fifth season, starring veteran actresses Jane Fonda and Lily Tomlin. The show is set to return on January 18, 2019. Season 5 will also feature Primetime Emmy Award winner RuPaul (RuPaul’s Drag Race) as a guest star portraying the role of Benjamin Le Day, a formidable and quick-witted adversary who faces off with Grace and Frankie. 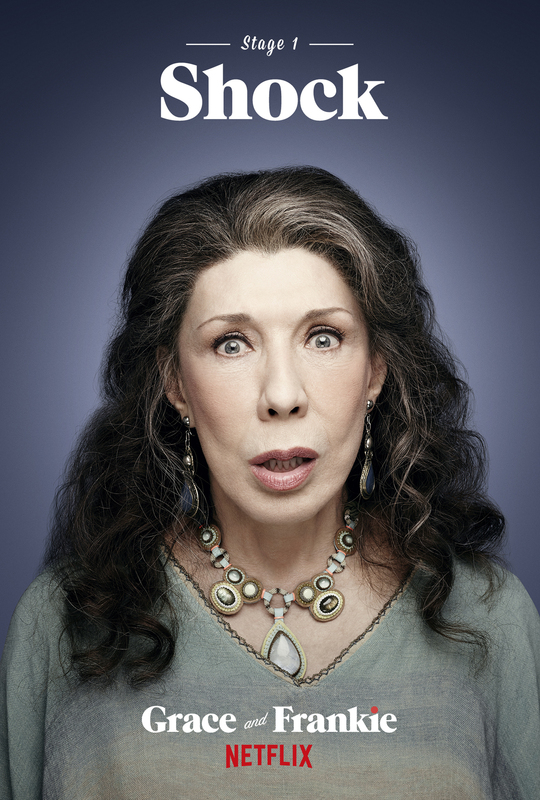 The show’s third season earned nine major television nominations, the most of any prior season, including Primetime Emmy Award and Screen Actors Guild Award nominations for both Jane Fonda and Lily Tomlin, a Writers Guild Award nomination, an NAACP Image Award nomination, as well as a Costume Designers Guild and two Makeup and Hairstyling Award nominations. In Grace and Frankie, Jane Fonda (Grace) and Lily Tomlin (Frankie) star as two women whose lives are turned upside down when their husbands reveal they are gay and leave them for each other. Both sparring partners and partners-in-crime, Grace and Frankie form an unlikely and unbreakable bond and face their uncertain futures head-on, hand-in-hand. Together with their ex-husbands and children, they discover the true definition of “family,” with laughter, tears, and plenty of mood enhancers along the way. The show is executive produced by Marta Kauffman, who also produced Friends, and Howard J. Morris (Home Improvement). The cast also includes Brooklyn Decker, Ethan Embry, June Diane Raphael, and Baron Vaughn. A number of celebrities have appeared as guest stars, including Christine Lahti, Corbin Bernsen, Brian Benben, Nora Dunn, Rita Moreno and Peter Gallagher.